Hummingbird is an application used to play custom theme songs (or walk-in songs) when a person enters a building. Hummingbird monitors the network and detects when a new device (identified by its MAC address) connects to the router. 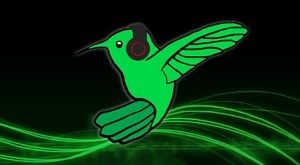 When a new device connects, Hummingbird plays the song associated with that device.